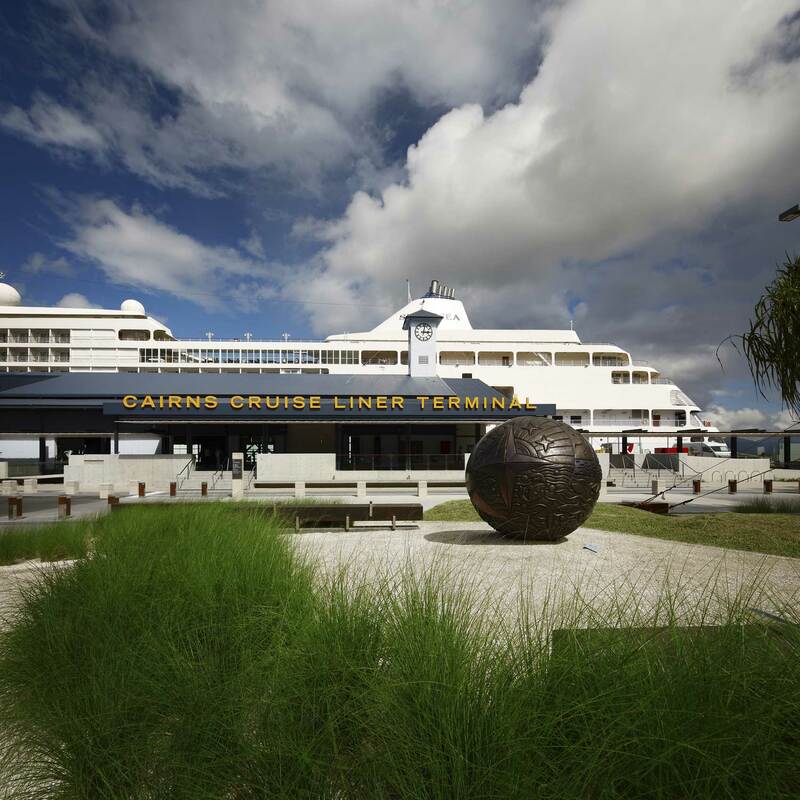 The Cairns wharves are the centrepiece of the Cairns Foreshore Redevelopment. Flinders Ports and the City of Port Lincoln have worked together to salvage timber from an old wharf which was dismantled. 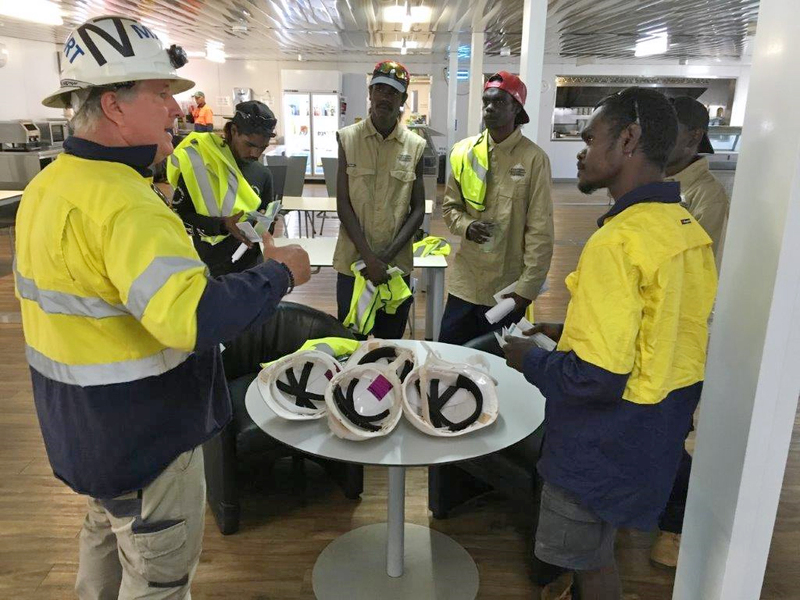 Fremantle Ports implemented a Safety for Life program committing management and staff to integrate safety across all operations and to provide a safe and healthy environment for employees, contractors and visitors. 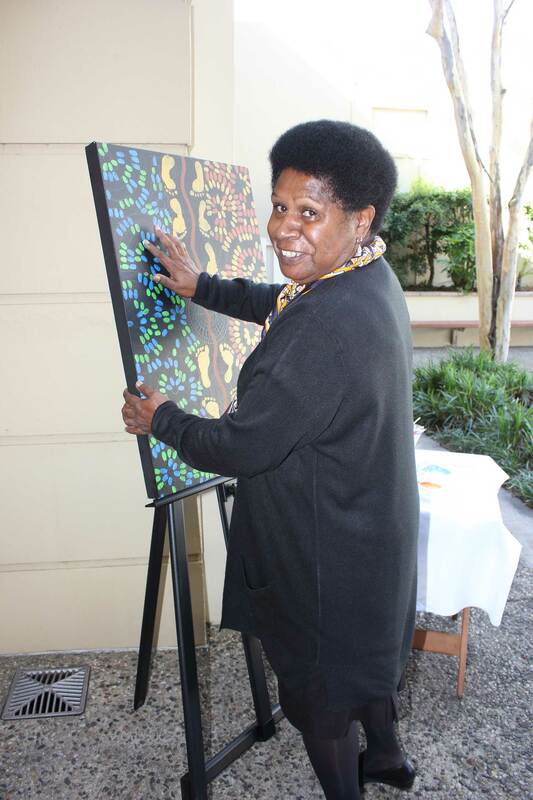 The Port of Melville is one of Australia’s newest Ports and is part of the Tiwi Islands. 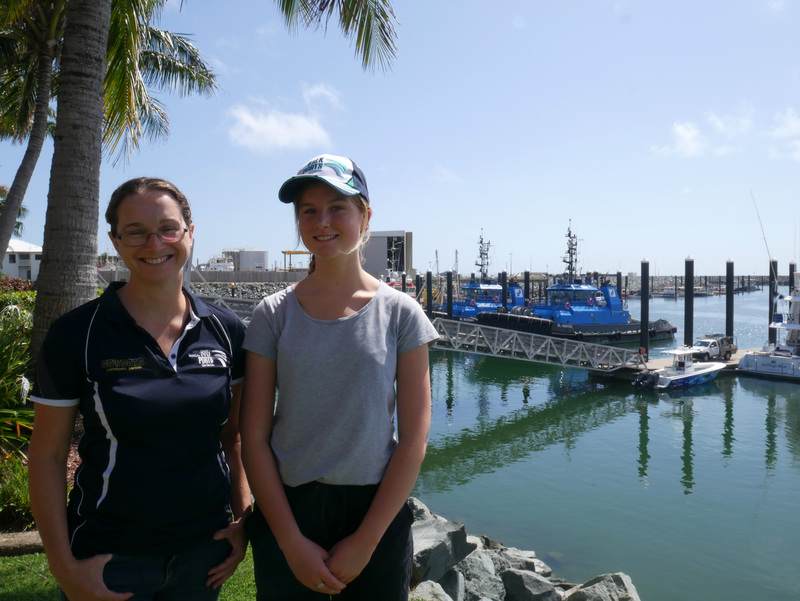 Two students have been awarded inaugural Port Environment management internships as part of a long-term environmental monitoring and research program run by North Queensland Bulk Ports and James Cook University. 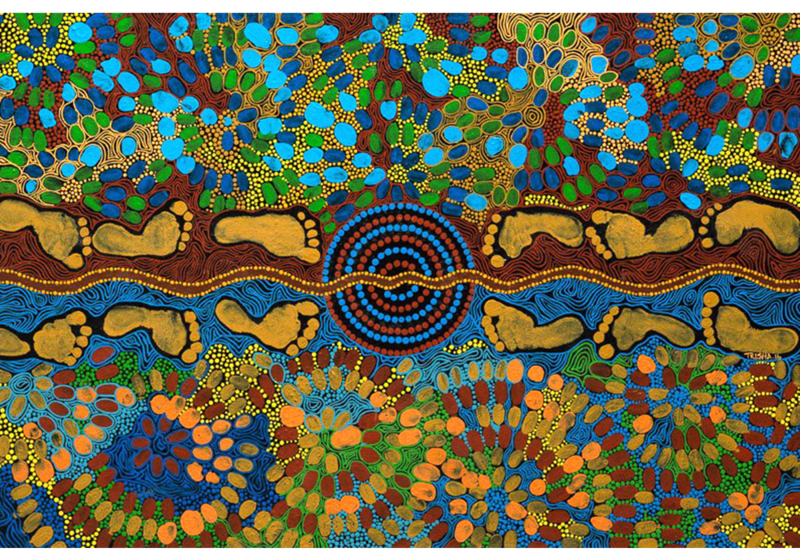 Gladstone Port Corporation is in voluntary partnership with the First Nations Bailai, Gurang, Gooreng Gooreng, Taribelang Bunda People Aboriginal Corporation to ensure the responsible and respectful management of the lands and sea to deliver sustainable and mutual prosperity.